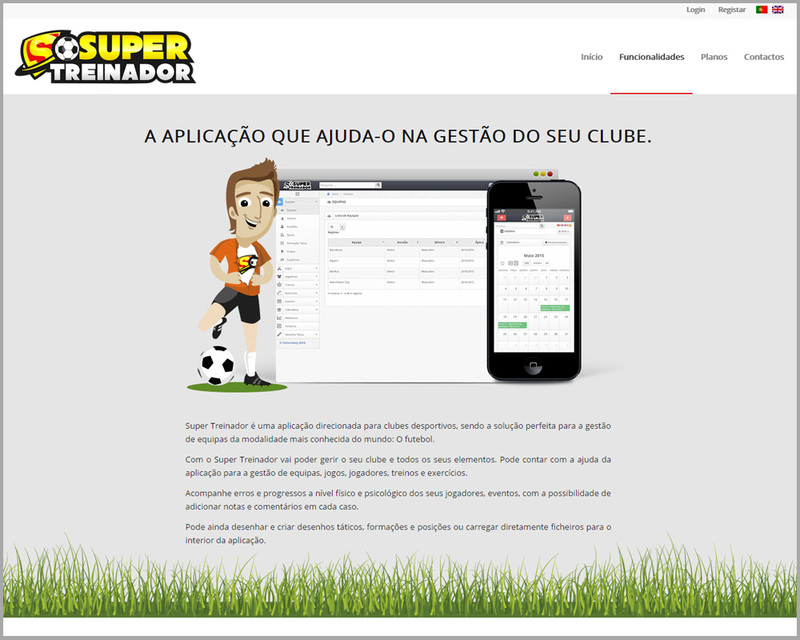 The Super Treinador is a powerful and revolutionary software of sports management for clubs dedicated to football modality. 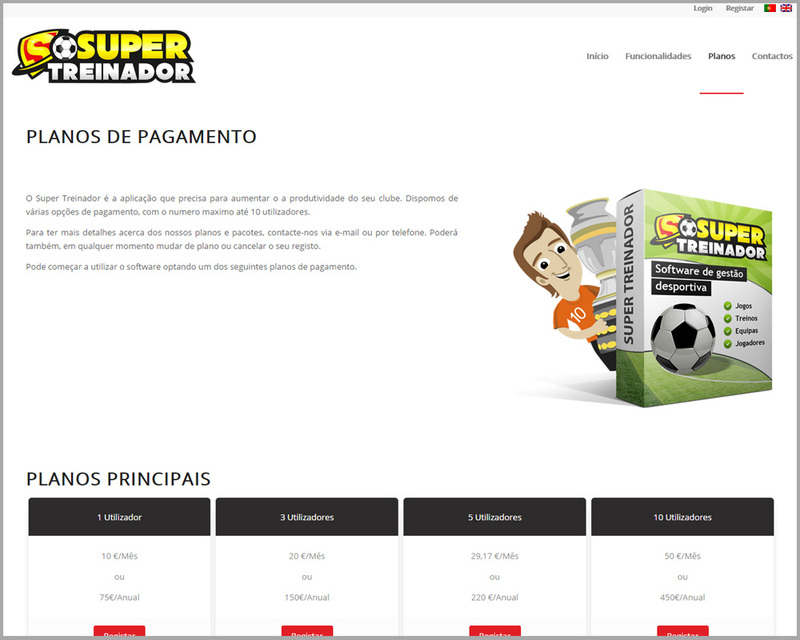 This is an application where you will be able to manage everything you need to make the best use of his team. You will be able to easily manage all of your club, the elements that constitute it, your teams, your training, games and players. Create a visibility always updated in each game. In a matter of minutes you will be able to check the visiting team and and the home team, the current competition, convening notices, meteorology, game statistics and more. Become a super coach, develop tactical drawings easily and intuitively, managing the positions of the players, their characteristics, goals and adding notes.